Think Talent is a marketing-led, diversity-committed and award-winning recruitment agency. Valuing people and entrepreneurial spirit, we have an eye on the talent of today and tomorrow. 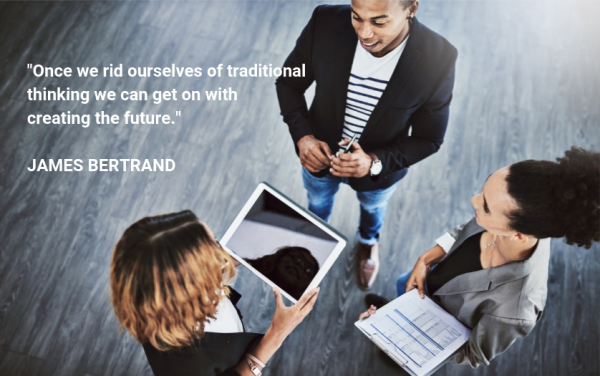 Our mission is to understand future workforce trends and ensure innovative talent acquisition and employment brand marketing that will future-proof growth. Work with a technology partner and vendor to understand system integration issues & provide a quick and appropriate solution. Lead a team to develop and implement an enterprise-wide talent acquisition and sourcing strategy. Manage a portfolio of Microsoft & Identity Management, Privileged Account Management and Log Management software solutions.